How fast can farmers plant? Thanks to new precision technologies, farming practices and bigger equipment, farmers are able to accomplish a lot in a short amount of time. Just how fast can farmers plant their crops once the conditions are right? Let’s look at the past five years to see what kind of progress is possible once tractors get rolling. In 2012, South Dakota corn farmers had planted 2.9 million acres by the first week of May and an incredible 5.2 million acres in a matter of just 4 weeks time. 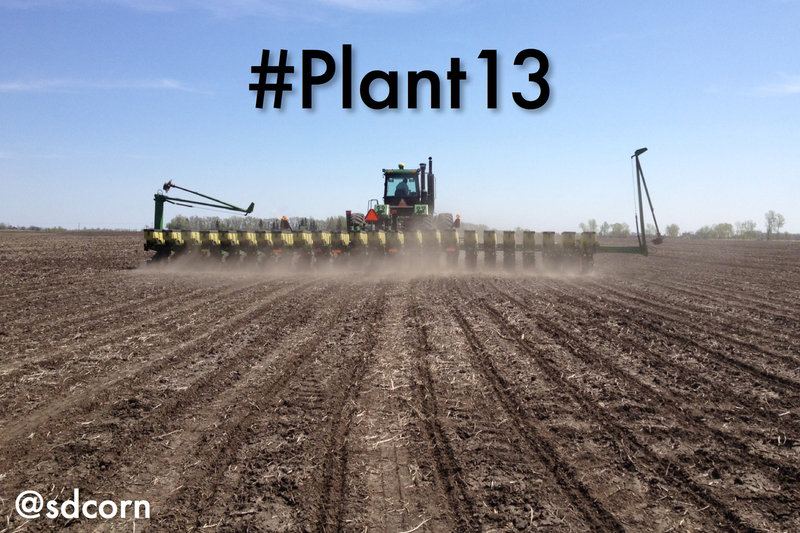 Two years ago in 2011, during the third week of May, farmers planted 1.5 million acres of corn. In that same year, farmers were able to plant 4.3 million acres in the month of May. 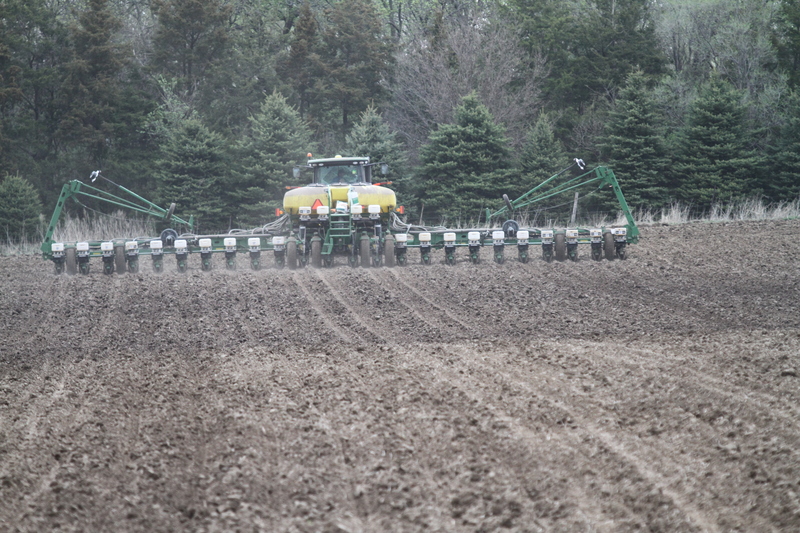 Back in 2009, farmers planted 2.65 million acres during the middle two weeks of May. And five years ago, in 2008 during those same two weeks, farmers planted a whopping 2.75 million acres of corn. This year, South Dakota farmers are expected to plant 5.9 million acres of corn and having short windows due to volatile weather is nothing new in the Northern Plains. Once the conditions are right, our farmers have demonstrated that they have the necessary tools and ability to make sure the acres are covered and all of the seeds are sown. Let’s just hope that spring has finally sprung. This entry was posted in News and tagged corn, farm, plant13, planting, South Dakota.